As a woman, there so many stigmas against me. As a black woman, there twice as many more. Woman was made from the rib of man. She was not created from his head to be superior, nor from his feet to be stepped upon, she was made from his side to be close to him, from beneath his arm to be protected by him and near his heart to beloved by him. But thanks to society, such negative views have been placed on woman since jump. There are too many women today who feel worthless and unloved. And as a woman who has (and still does) struggle with such emotions, I have decided to do any and everything that I can to counter that negative attack. So on the YouVersion Bible app that I have on my phone, there are Bible plans that people can read (which I find to be helpful because I know that most people never know exactly what to read or what to look for when they open the Bible). 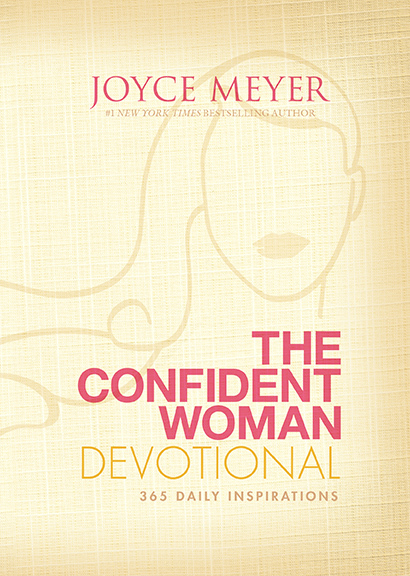 As of about an hour ago, I started reading a particular plan that they offer called ‘ The Confident Woman Devotional’ (which stems from the Joyce Meyer book of the same title) and even though it’s only the first day, I am really enjoying it. It’s a two-week plan and I am looking forward to reading the devotionals everyday. Lord, I ask You to imprint Your love into the depths of my heart. I believe You have a great future for me and that I can walk in Your purpose for my life. Amen. And ever since I read that devotional this morning, I’ve been seeing examples of confident women everywhere. It’s like it’s a sign God wrote especially for me and I will not take it lightly. Because God wants me to be happy. He wants me to accomplish my dreams. And he wants me to be successful. I feel that it is so important for us as women to make sure that we do not fall beneath the wayside. We must remain diligent. We must remain eager. We must remain passionate. For if we do not, then society will just be getting what they expected and we CANNOT give them that satisfaction!